I have had an issue with this alarm before, but different this time. A few days ago, suddenly neither of my fobs would work to unlock the car. But strangely (and luckily), the immobiliser is disarmed? So I can unlock the car with the key, like a caveman, then just put the key in the ignition and start the car as usual. Just wondering if anyone knows the issue? I have spoken to Hamilton Palmer who told me that I would have to send the unit and key fobs to them for a lovely fee of £145ish. I would rather avoid this, as I plan to have an after market alarm installed in the future (but not right now, as I just spent £845 on a new roof). 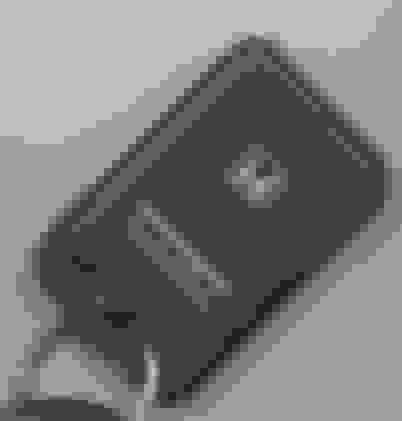 Both key fobs are the very non-OEM looking units with 2 buttons. Looks like cheap chinese crap, but I know they were fitted to the S2000s in the UK. I dont understand how the remote locking isnt working, but the immobiliser is permanently disarmed? The immobiliser and H and P Alarm are different systems. 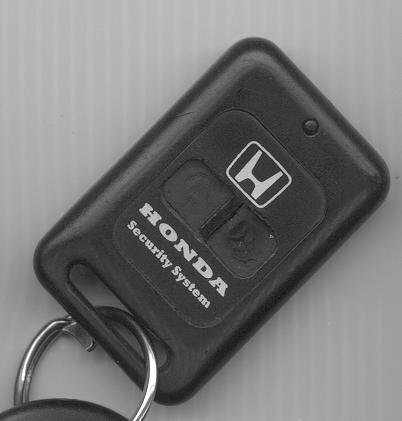 The immobiliser is built into the key and is a standard Honda Part and separate from the H and P stuff, which is basically an alarm system for the door/boot/bonnet openings, plus interior. So, as long as you have the key, the door can be unlocked and the car started. Does that mean the remote locking part is Honda or H+P? 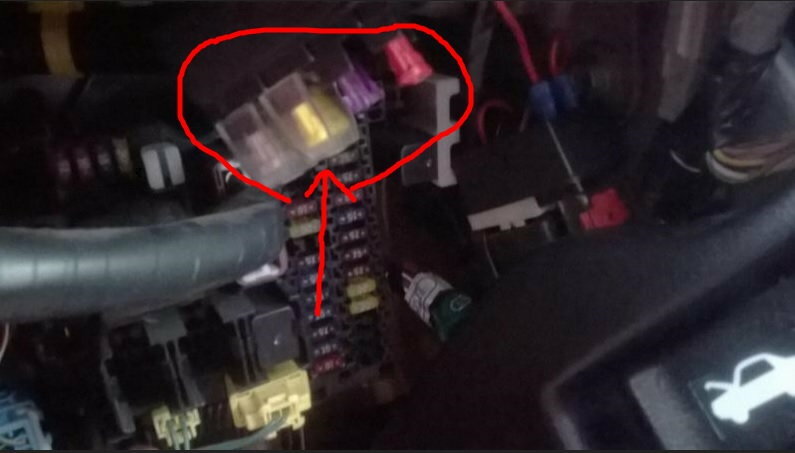 I did check some fuses today, 5, 25 and 26 - but have since been told to check the block of 4 fuses that have a clear cover, which are close to the fuse box itself. The H&P is essentially an aftermarket alarm system, so best to think of it like that. I'm afraid I don't really have any expertise on fuses and such like. You might get better answers asking in the UK section, as there are a few folk with some good knowledge of the H&P system. Ended up checking the fuses on the little block of 4 fuses. Low and behold. IT WORKS! One of the 3A fuses was dead.